There are people who have various list of reasons for not investing, at least not till it’s too late. 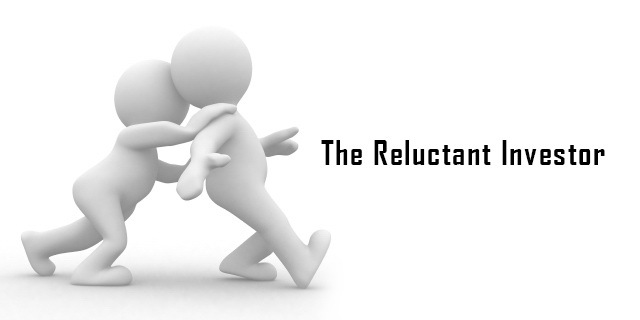 They are the Reluctant Investors, who do more harm than good to their finances. Are you one of them? There are investors or rather non-investors who are investment phobic. They won’t invest no matter what and have their own set of reasons. They are the ones suffering from Investment Phobia. However there are those who don’t have any phobia of investments. But they just simply either delay making investments or will have a long list of reasons best known to them to not invest, at least not now. They will eventually invest, but only when it is too late or just out of compulsion. These are Reluctant Investors. They are ready to invest always, but never do it. Often you may have a friend or someone in the family or a colleague who keeps talking about investments and will often ask for advice and almost any investment option you give, they will have a reason NOT to invest in it. They again come back and ask and again the same drill. These are your reluctant investors. No investment product is suitable for them and they have their own set of excuses and rules for investments which they will reason out with you. Even if you refer them to a financial advisor they will still come back with their own logic and their own version of the investment plan, which they will never implement. No matter what, they will always have a better reason to not invest. There is hope however. A reluctant investor can invest actually, but only when it is too late. I know one reluctant investor who had various reasons to not invest and primarily because his income was pretty decent and could afford most things from rent, to parties, to some cool gadgets and have some good amount of spare money in the bank. However money in the bank doesn’t grow and it also gives you a sense of false hope that you have ‘savings’ and are OK to face financial emergencies. He was faced with this same situation when he decided to get married and settle down in life. The money he had in his bank account was OK as a regular savings and contingency fund but not enough to meet some of the expenses during and immediately post his wedding. He was well off in terms of salary but there was never a thought or provision for some big lump sum expense. So when it was a year before the wedding date, he was looking for investment options. Obviously such short term plans have very little growth, but it did teach him a lesson to start investing from day one of your job. All that money he spared every month, had that been an SIP or other forced investment, it could have built him a decent corpus to meet his wedding expenses. He did eventually sail through his wedding expenses since he had a year to save but for some of it he took a personal loan, and paid the high interest (added expense) which he could have simply avoided if he hadn’t been a Reluctant Investor. There are other examples of reluctant investors having to invest out of compulsion like when taking a home loan. When you take a home loan, often times you will be advised to buy an Insurance either for the loan or for your own life, so that the interests of your family are protected incase you are no longer around to re-pay the huge home loans. 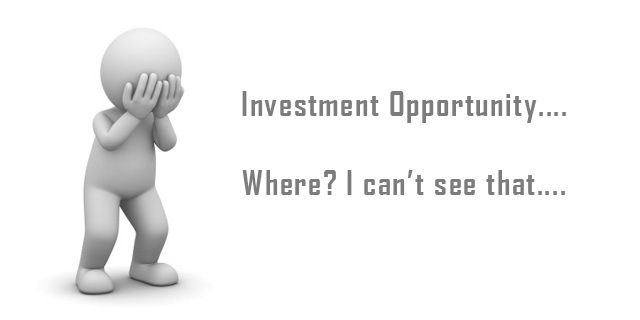 If you are a Reluctant Investor, don’t wait till it is too late. You will have to eventually invest; why not now itself?